Description: 8”dia x 2”Ht., without any joint 'machine made', 'Endicot' type uniformly fabricated with S.S. Wire cloth. Size : 5.60mm, 4.75mm, 4.0mm, 3.35mm, 2.80mm, 2.36mm, 2.00mm,1.70mm, 1.40mm, 1.18mm, 1.00mm. 850, 710, 600, 500, 425, 355, 300, 250, 212,180, 150, 125, 106, 90, 75, 63, 53, 45, 38, 25 microns, Lid and Receiver for above. 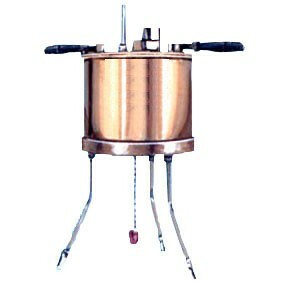 Description: Ro-Tap Sieve Shaker, Built For Holding 8" Dia Standard Sieves Of 2" Height. 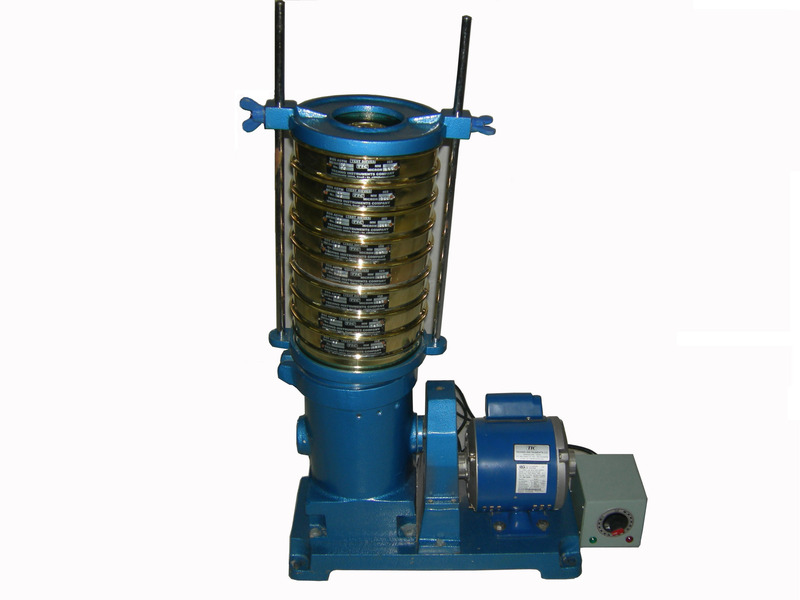 Having Circular And Taping Motion And Is Very Efficient For Uniform Mechanical Sieving Process. 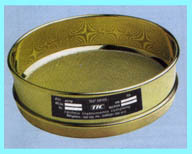 With Regular 8" Sieves. One Sample Can Be Tested In Series Of 6/ 8 No. Description: TIC SIEVE SHAKER MANUAL, This is a bench type model, designed for easy transportation. It can be used in field as well as laboratory. It can take upto 7 sieves and pan of 8 inch dia. x 2 inch height. Description: Flow Cup Viscometers, Standards : Astm / Bs/ Din / Is/Iso/En. Zahn Cups Are Made Of Stainless Steel And Fitted With A Handle, These Cups Are Generally Used For Quick Check Of Product Flow. They Are Suitable For Paint And Inks. Description: REDWOOD VISCOMETER, These instruments are for determining the viscosity of all oils, expressed in Redwood seconds at the temperatures of test as called for by IP 70. Both types of viscometers, Redwood No.1 and Redwood No. 2 electrical heating models are available. 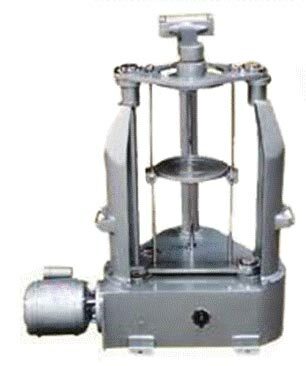 Description: SAYBOLT VISCOMETER, This is used for determining the Saybolt Furol viscosity of bituminous materials at temperatures of 250, 275, 300, 350, 400 and 450°F. Description: CLEVELAND FLASH POINT APPARATUS, with Energy regulator control attachment & with Voltage Variac control attachment. 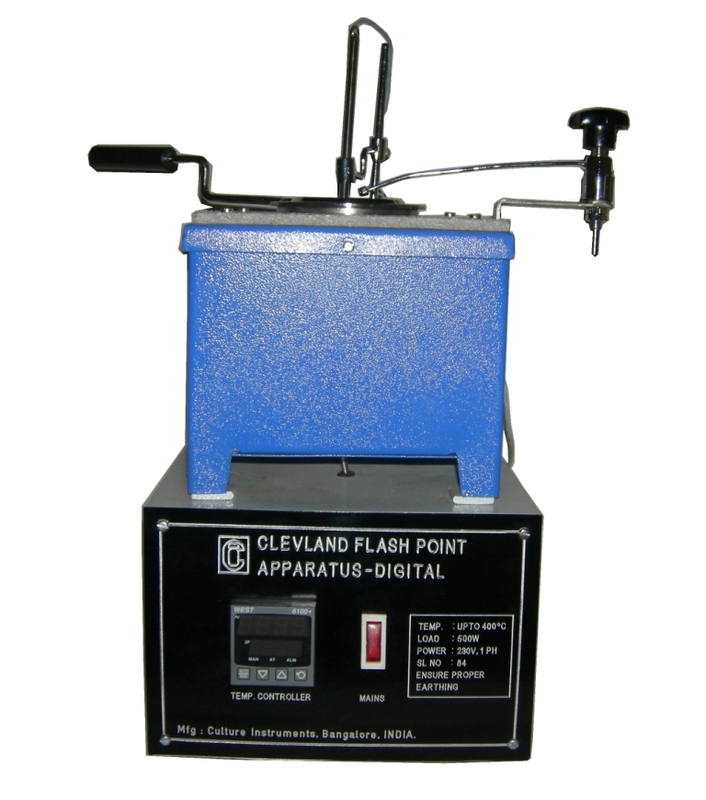 Description: CLEVELAND FLASH POINT APPARATUS FULLY AUTOMATIC MODEL, Automatic Flash point detection. Automatic Barometric pressure correction. Automatic flash point search mode for unknown samples. Load : 1Kw. Operation on 230V 50Hz, single phase.